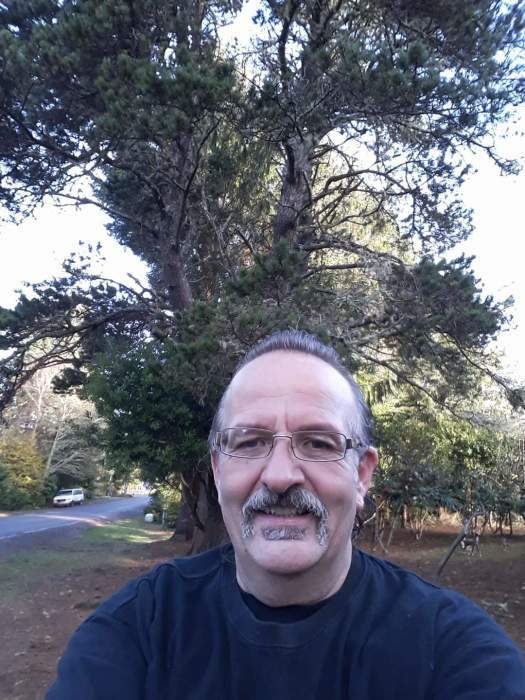 Ya-ta-hey dear family and friends, Ralph “Dan” Daniel Cunningham III of Portland, Oregon, ( formerly of Halfway, Oregon) met the great spirit to begin his journey at the age of 55 on April 13th 2018. A Celebration of his life will be held May 19th 2018 at the American Legion Post 134 in Portland, Oregon at 3pm. Family and friends are welcome to attend. Dan was born in Lewistown, Montana on May 22nd,1962 to Julia Villarreal and Ralph Cunningham Jr. He grew up in various places in Montana and Oregon, accumulating vast experiences, knowledge and friendships. Dan was a true country boy who loved the wilderness. Dan joined the Army after high school as an infantryman. His service left him with a patriotic heart that lasted his lifetime. Dan had two daughters, Shyanne and Sierra, with his first wife Julie Kenworthy. His daughters brought him much laughter, joy, and of course some trouble over the years. Later, he married Peggy Profitt gaining step daughters Kelly, Misty, Grace and a step son Jake. Dan was a blue collar man making his living in construction. Often Dan traveled for jobs which he always turned into adventures with his wife Peggy. He proudly helped build many bridges, roads, and windmills throughout Washington, Oregon and Montana. As a hard-working man Dan instilled a strong work ethic and a drive to succeed in his children. Dan had a deep love for the earth. Surprisingly he enjoyed planting flowers and gardening. Though many would argue that Dan will be remembered as a man who loved to talk. Often referred to as a straight shooter who told it how it was. He loved sharing stories of his life, and offering words of wisdom to those who needed it. In his last years, Dan moved to Portland with his girlfriend Bev. Dedicating time to rediscovering his Native American ancestry and honoring his mother's work in genealogy. He was an enrolled Pembina and Little Shell Chippewa. 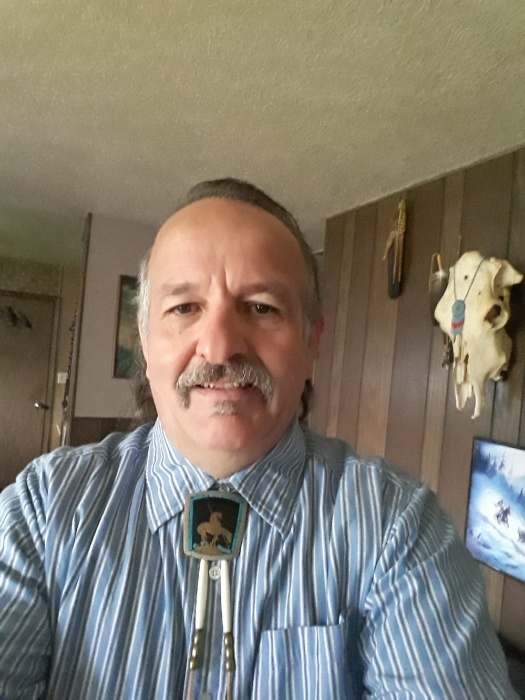 Dan enjoyed sharing his gift at Native American craftsmanship such as beading, jewelry design and flute playing with others. 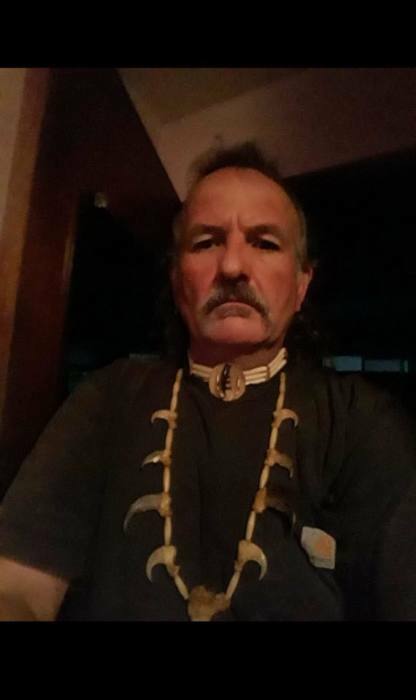 Dan became a grandfather or “chief” to his two grandsons only months apart in 2017. Though his time with the boys was short, he left them with an everlasting knowledge of how much he loved them and how proud he was to be theirs. Many will miss his banter, commentary and antics. He is survived by his daughters Shyanne Martinez-Salinas and Sierra Cunningham, Son in-laws Luiz Martinez-Salinas and Christopher Skelte; Grandchildren Benicio Martinez-Salinas, Bishop Skelte and on her way Aoife Martinez-Salinas; His girlfriend Bev. ;brothers Clinton Cunningham, Ronald Cunningham, Sam Griffle and Ben Griffle; sister Eileen Robbins. ; step children Kelly Nork, Misty Logan, Jake Lager, and Grace Lager; Step Grandchild Paige Logan, Penny Logan, Farrell Linscott, Harley Sipp, Dawson Linscott, Noble Culley, Boston Lager and Owyn Lager. He will also be forever remembered by extended family and friends who he thought of as family. Dan was preceded in death by his wife Peggy Cunningham, brother Michael Miller, mother Julia Osterberg, and father Ralph Cunningham Jr.